Since 2001, Calvary Church has been involved in Albania. Calvary first contact was through a linguist who came to Christ through a missionary living in Albania. Calvary has since helped print and distributed the New Testament in Albanian and has sent many short-term teams, from High School students to Calvary Elders, ever since. During the 20th Anniversary of The Way of Peace Church celebration in August 2013, the seeds of a new sister church partnership began. 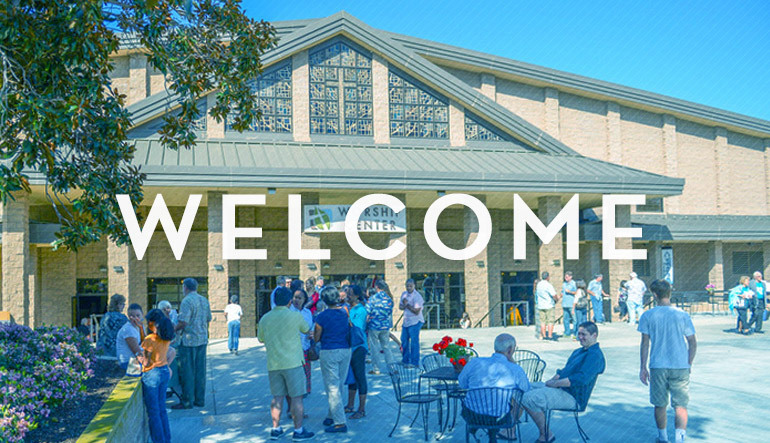 Now, Calvary has begun helping Way of Peace Church in the following areas: leadership development and training, church planting resources, a variety of short term teams and community development.